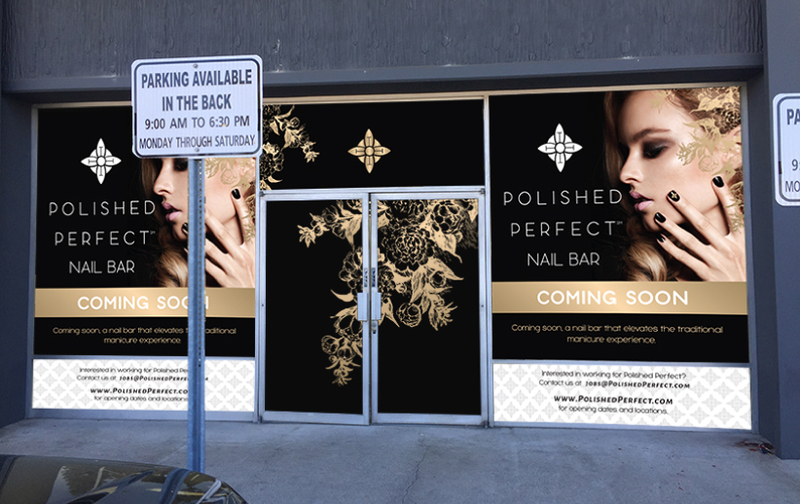 Check out BeautyMark Marketing's latest brand creation, plus marketing materials and web site design for Polished Perfect a brand of nail bars and product line in the development stage. 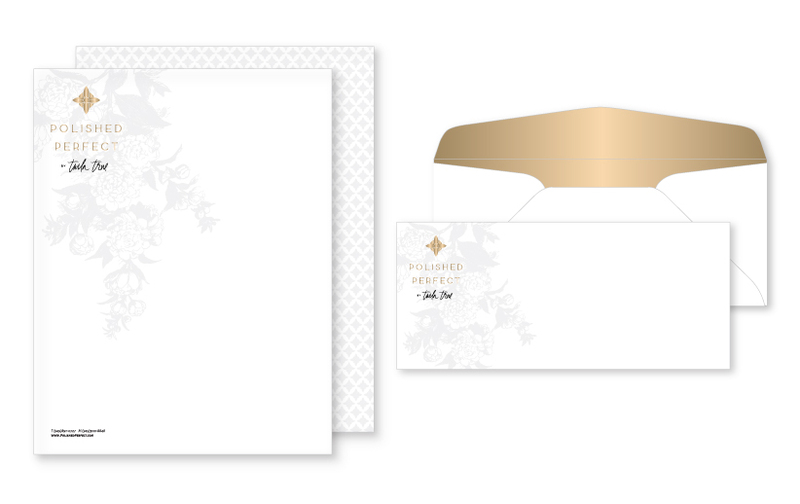 Branding is how your business communicates to the public who you are without saying a word. To stand out from your competitors create a unique brand and experience that makes you memorable and a feeling they wish to return to. The way you envision your brand has be conveyed to the public. Everything about your brand needs to communicate your business. 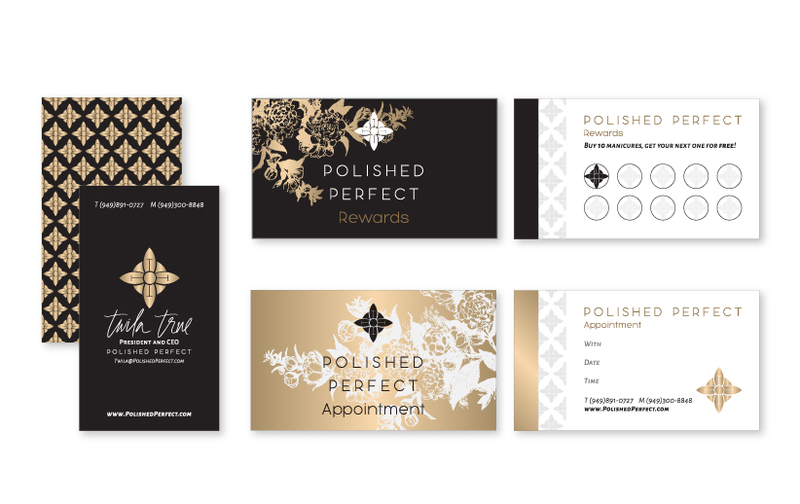 Need help with your beauty business branding? We specialize in it!